Leanne PayneIn the midst of devastating circumstances and great personal need, Leanne Payne discovered the healing presence of Christ. In this life-changing book, she shares the truth that revolutionized her life and ministry. 272 pages, from Baker. 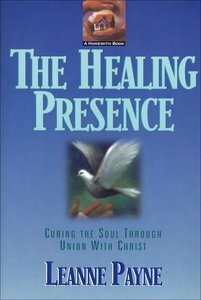 About "Healing Presence: Curing the Soul Thru Union With Christ"